This morning I found headlines stating Slovenia was eagerly awaiting the hatching of dragon eggs. 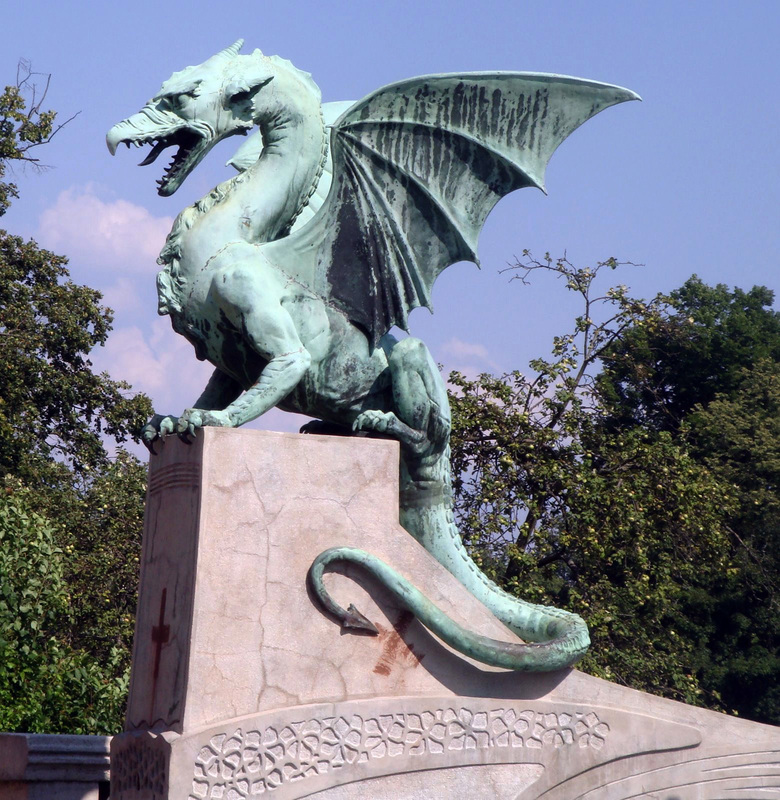 My first thought went to the dragon I associate with Slovenia, the dragons guarding the bridge in Ljubljana, the capital of Slovenia. This is not the dragon they were talking about. 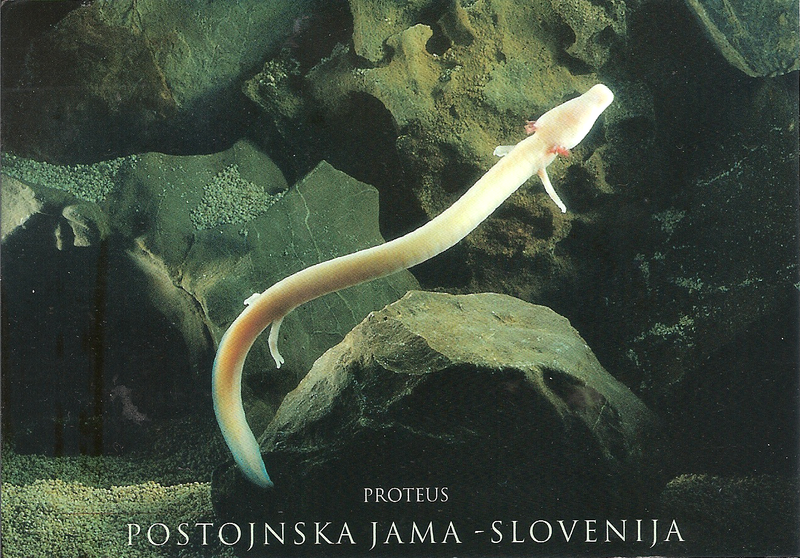 The highly anticipated dragon hatching in Slovenia today is the Olm, a cave-dwelling chordate species much like our salamander here in the US. They can live as long as 100 years and can survive up to ten years without eating. (how they know about the eating is kind of disturbing) These are tough little Olms. It takes approximately 120 days for the eggs to hatch, so it seems we will have to wait a while to see these baby dragons.